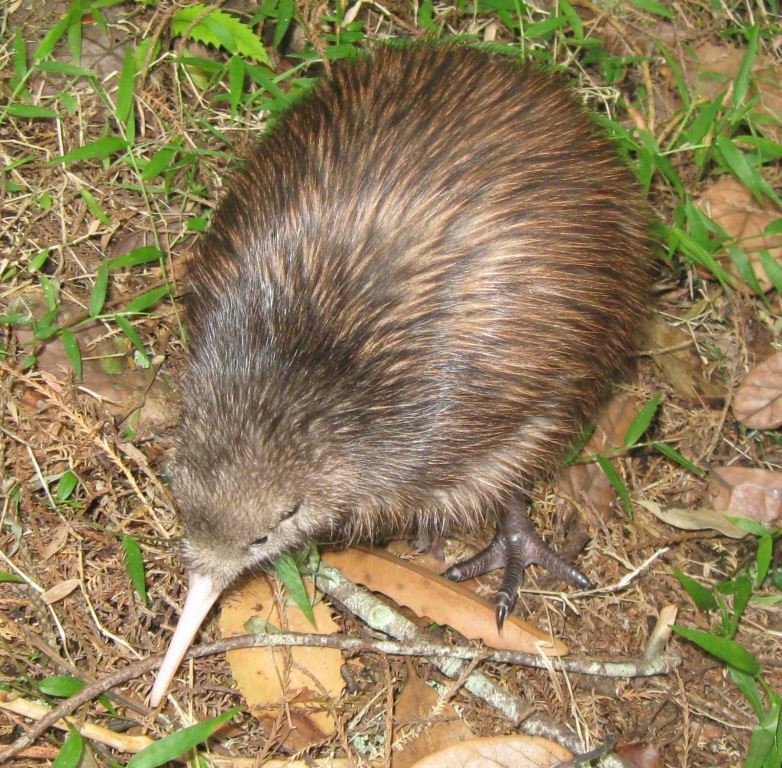 Nick the kiwi’s latest chick has been successfully transferred to the Matakohe-Limestone Island kiwi creche. Nick is one of seven monitored kiwi “dad’s” in the Whangarei Kiwi Sanctuary whose chicks are transferred to the predator-free island creche. There, the chicks roam, feed and grow until they reach their goal weight of around 1kg. At this size they become capable of fighting off stoats and can be released back onto the Northland mainland at approved predator-controlled sites. Backyard Kiwi Project Manager Todd Hamilton works with the Department of Conservation and Matakohe-Limestone Island rangers to determine which chicks will be transferred and when they are ready to graduate back to the mainland.